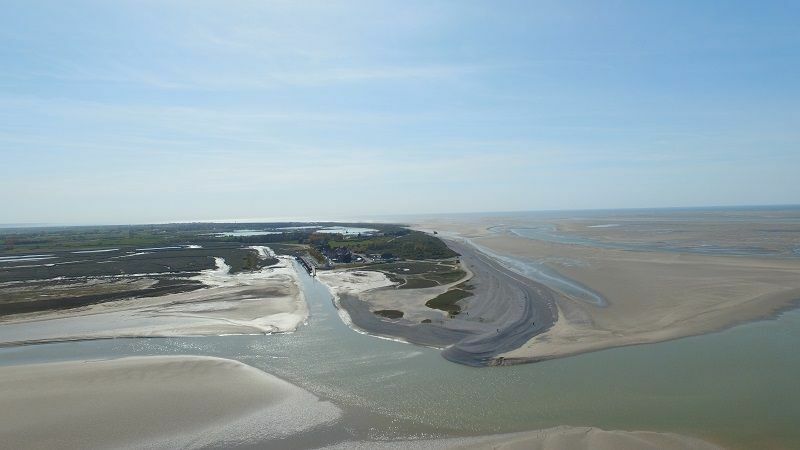 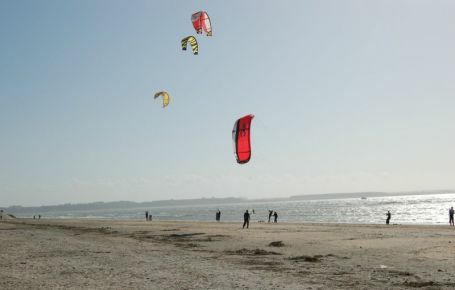 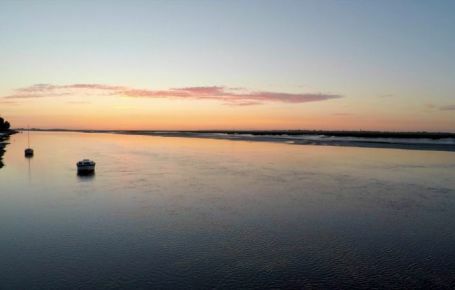 17 km from the campsite, Le Crotoy is a pleasant seaside resort that offers all the advantages to live your escapades in complete freedom just a few cables away from the nature reserve of the Baie de somme and the Parc du Marquenterre. 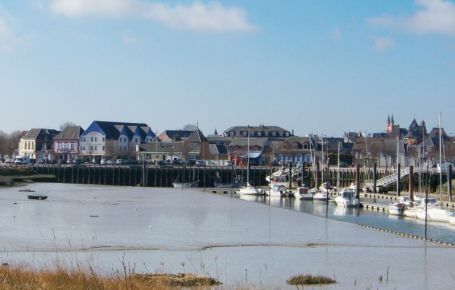 With its picturesque town centre and "Belle Époque"villas, its south-facing sandy beaches and its fishing port, Le Crotoy is a privileged stopover where it's good to take the time to live! 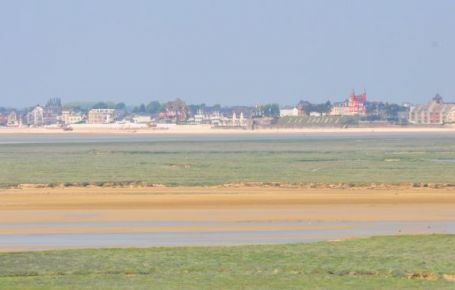 An elegant seaside resort classified as one of the "most beautiful villages in France"
During your walks in Crotoy, you can stroll through the streets and alleys of the small neighborhoods where the fishermen's houses blend in with elegant villas with their original architectural style and 19th century mansions. 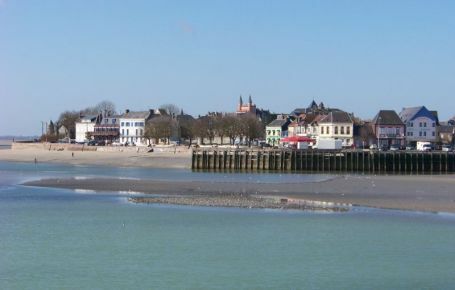 Indeed, it was during this period that Le Crotoy acquired its letters of nobility thanks to the boom in seaside tourism and sea bathing fashion. 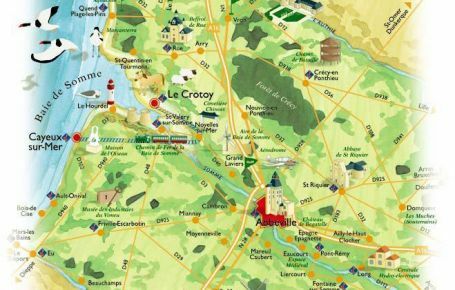 The resort becomes a high place of vacation and visit for many famous characters, painters and writers, such as Jules Verne, Victor Hugo, Colette, Toulouse-Lautrec, Sisley, Seurat... The famous perfumer Pierre-François Guerlain had his "little manor house" built there and the first hotel -thalasso for the Empress Eugenie who, alas, preferred Biarritz over Crotoy. 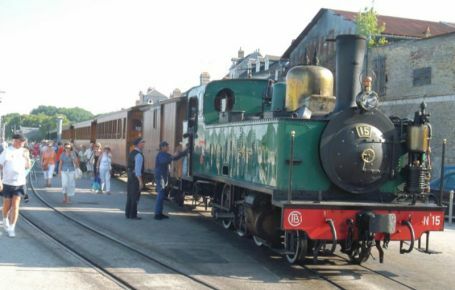 With the arrival of the train from Noyelles-sur-Mer in 1887, Le Crotoy became more accessible and tourists became more numerous. 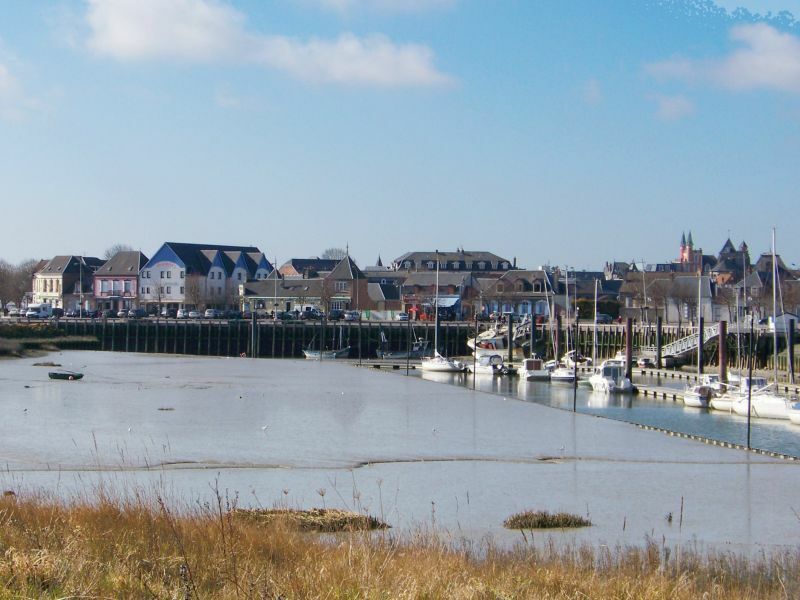 On the coastal side, Le Crotoy boasts an exceptional waterfront. 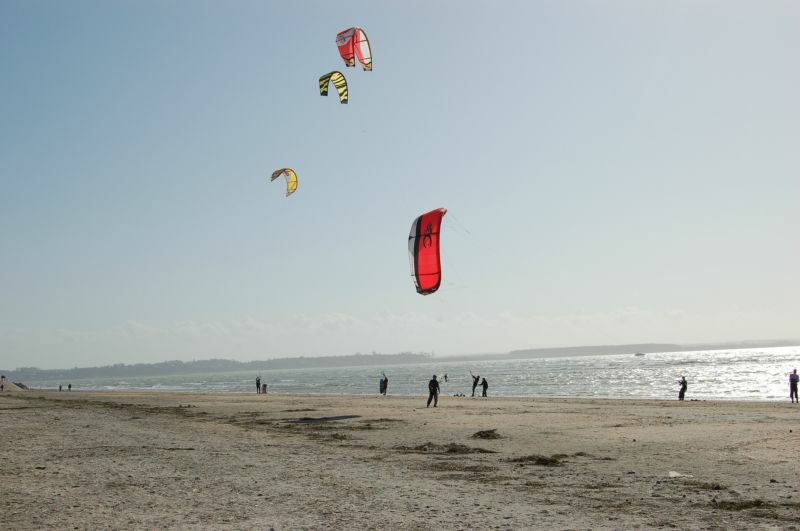 You will have the choice between several beaches, including the one in the city centre, the only beach in the north facing south! 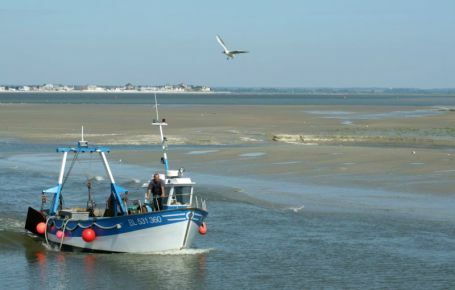 Continue your discovery in the direction of the small fishing port to take advantage of the charm of the places and to attend the return to quay of the locusts loaded with grey shrimps. 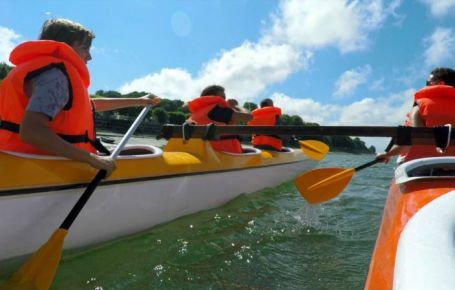 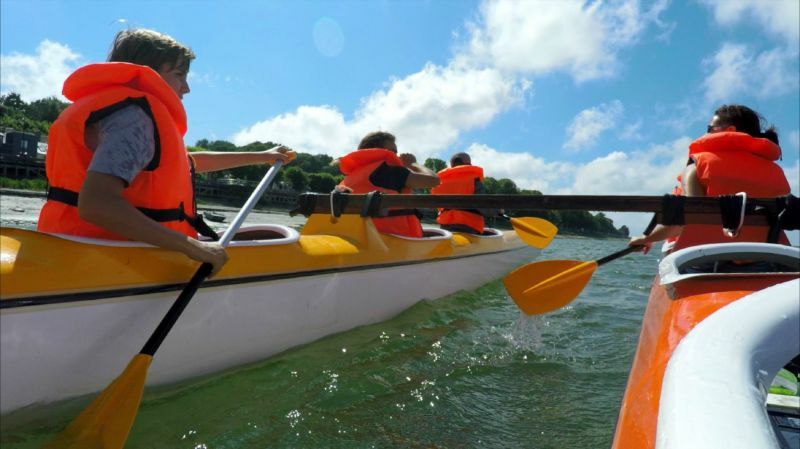 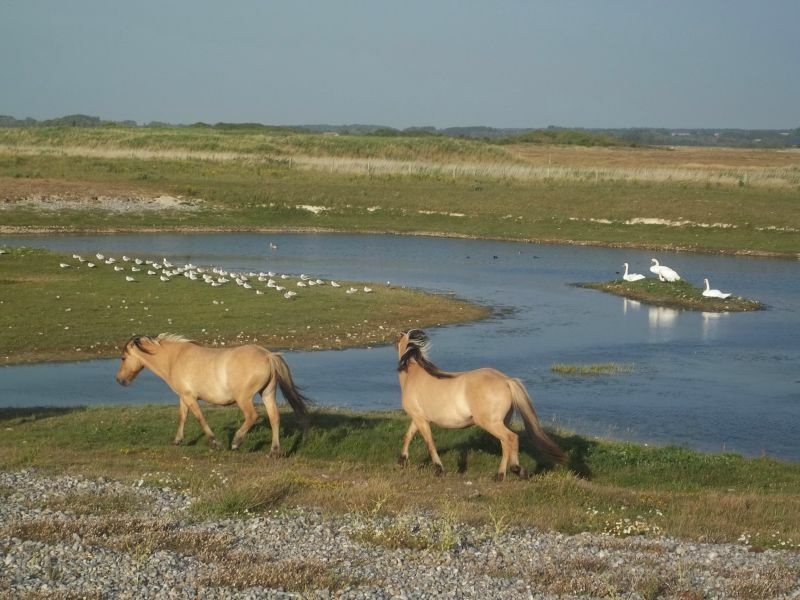 If you are looking for a seaside activity to share with your family, you can walk along the beach of the Maye to collect shells and salicorns between Le Crotoy and the Parc du Marquenterre. 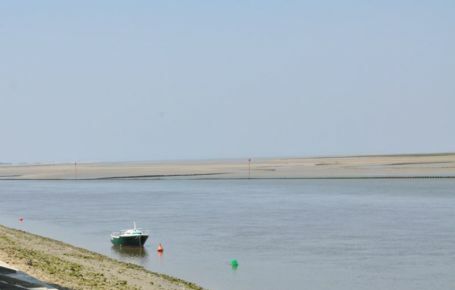 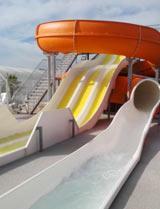 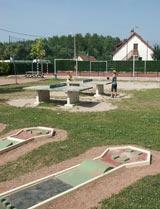 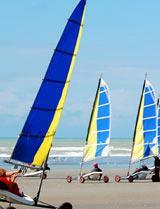 From Le Crotoy, travel on the Chemin de Fer de la Baie de Somme! 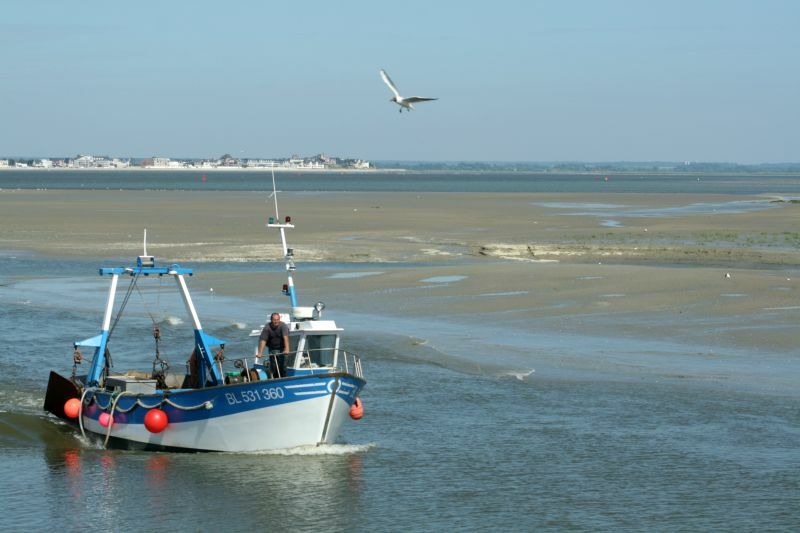 27 km long, this tourist railway runs from Crotoy to Cayeux-sur-Mer, passing through Noyelles-sur-Mer and Saint-Valery-sur-Somme. 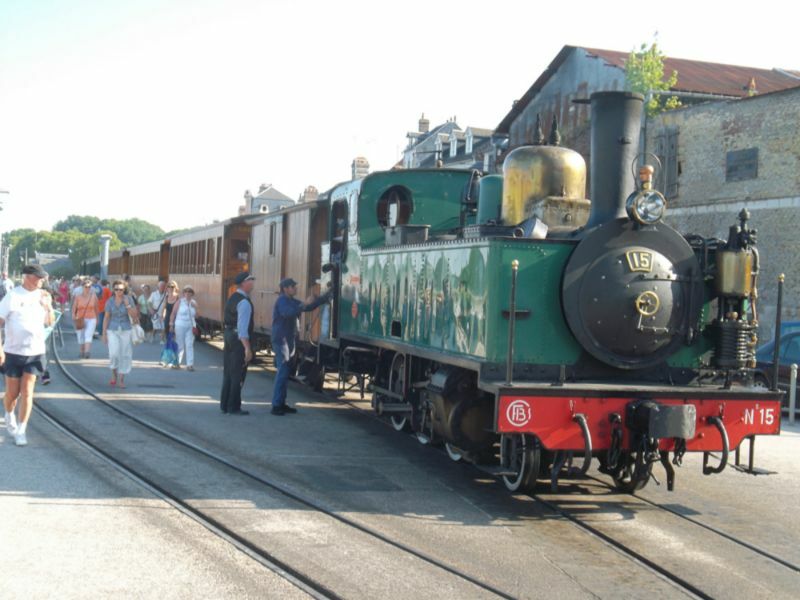 On board a train of the Belle Époque that is moving at 20 km/h, discover the landscapes of the Bay of the Somme and the cities of the former Sea Baths Network by traveling through mollières and salty meadows, fields and green meadows, in the middle of marshes and birds. 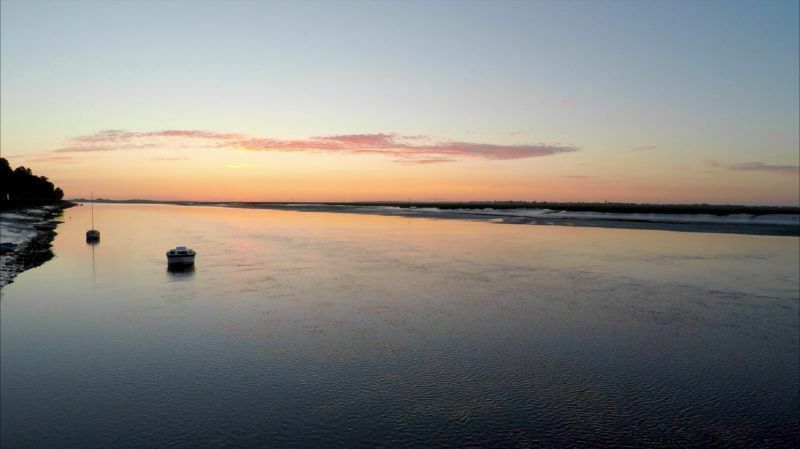 In the evening in summer, you will enjoy dinner on board the train while admiring the sunset on the bay... A change of scenery guaranteed! 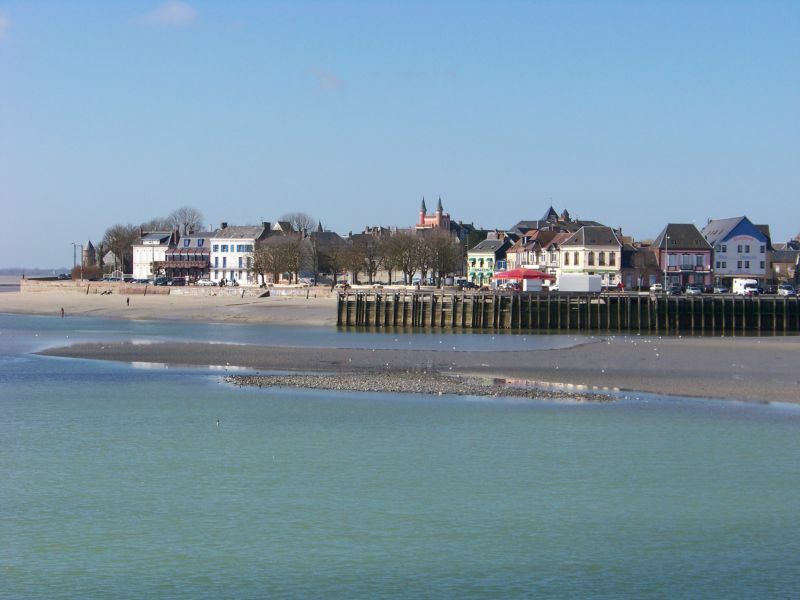 The locks built in 1865 under Napoleon III by Ferdinand de Lesseps to contain the silting up of the Bay of the Somme. 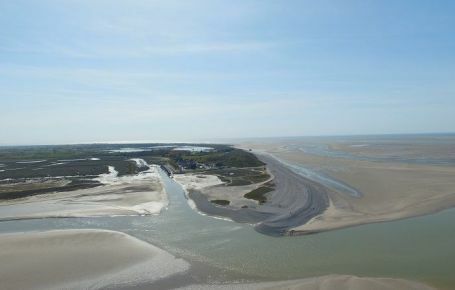 Impressive, they release tons of water 5 hours after the open sea! 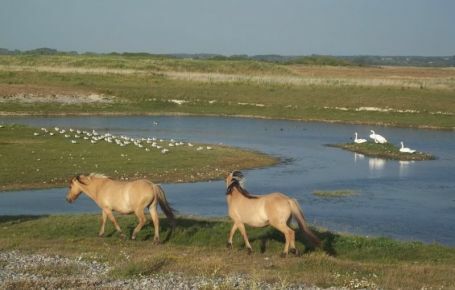 The Marquenterre Park (10 km), a protected area of 200 hectares, a high place for ornithology in Europe, in the heart of the Baie de Somme National Nature Reserve. 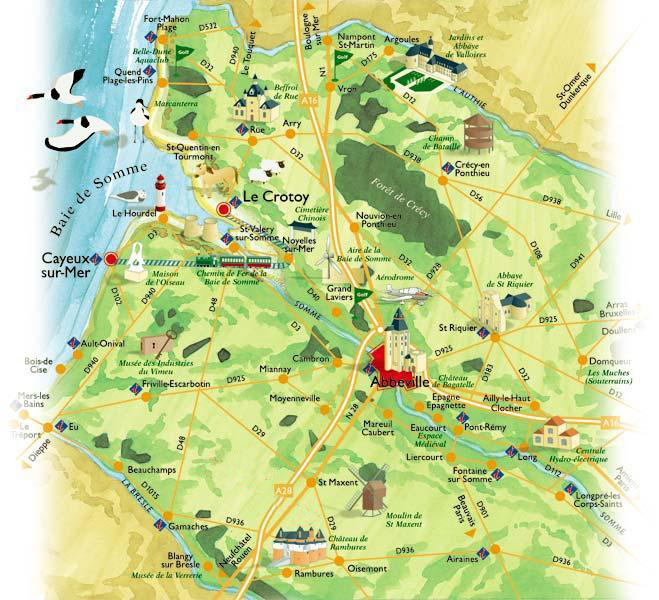 The small Caudron brothers museum, pioneers of aviation in Picardy, located at Rue (7 km) and dedicated to the evolution of aeronautics from 1909 to 1939.